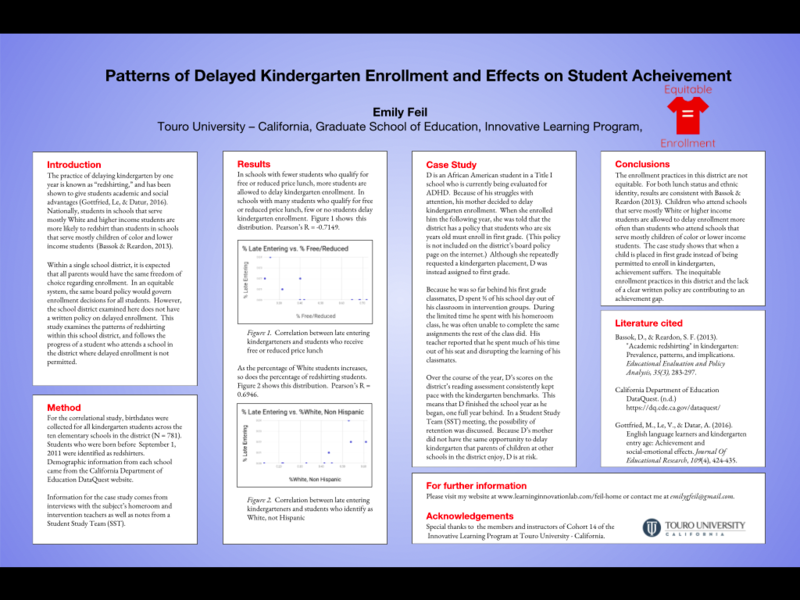 What are the patterns of delayed kindergarten entry in one northern California school district? And for a student who attends a school that does not allow delayed entry, how does this policy affect student achievement? Click here to read the full paper. You may also view a summary video below.